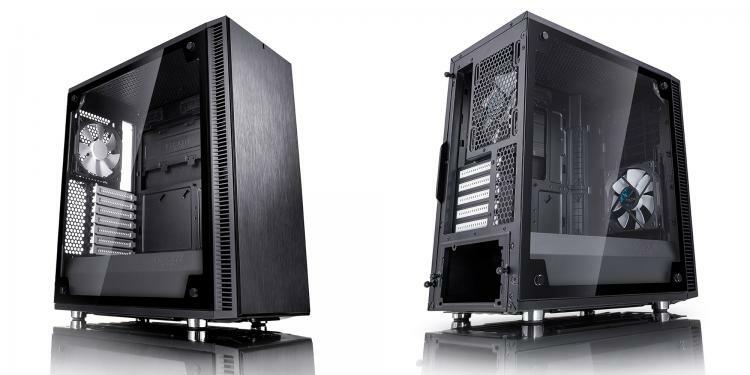 Fractal Design improves the Define C Series cases with tempered glass side panels and with this comes the Define C TG and Define C Mini TG cases. 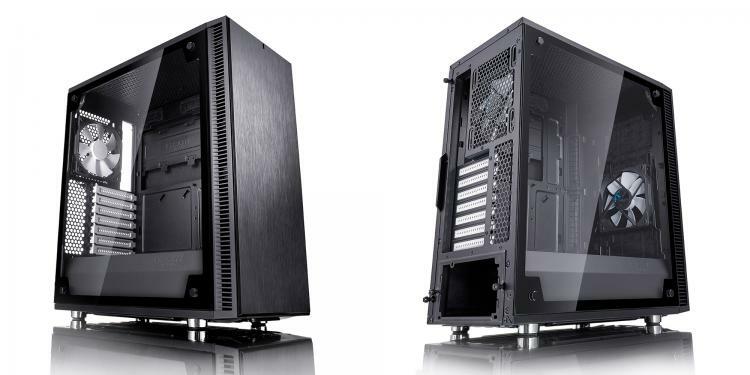 The cases are the same flexible platform for ATX and mATX builds that offers spacious interior with its modular cages and mounts but with the added spectacular view from a tempered glass side panel. The Fractal Design Define C Tempered Glass Edition has an MSRP of $94.99 USD/ 72GBP while the Define C Mini Tempered Glass Edition gets an MSRP of $89.99 USD / 68GBP. Both are available at partner resellers worldwide.